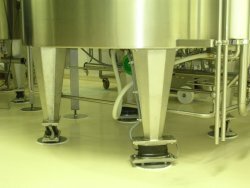 For more than 20 years, our weighing sensors, made in France and soll all over the world, have attracted a large number of users. Thanks to their clever design and their simplicity, they guarantee precision and reliability. 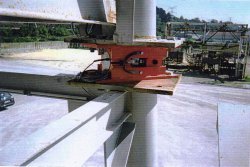 These weighing sensors, delivered with self-stabilizing assembly kits, are a perfect illustration of the expertise of CAPTELS. 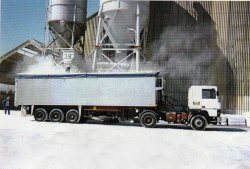 They are often used to weigh tanks, silos, mixers, conveyors, etc. Thanks to the integration of anti-toppling and anti-rotation functions, there is no need to add accessories to secure the installation, and there is no risk of parasite stress owing to structure deformation. The weighing sensors associated with their electronics are calibred with masses in the factory. The complete system delivered is ready for installation, with commissioning limited to a check on the good working of the assembly.